Our youngest son, Kai, had his first birthday party over Labor Day weekend! 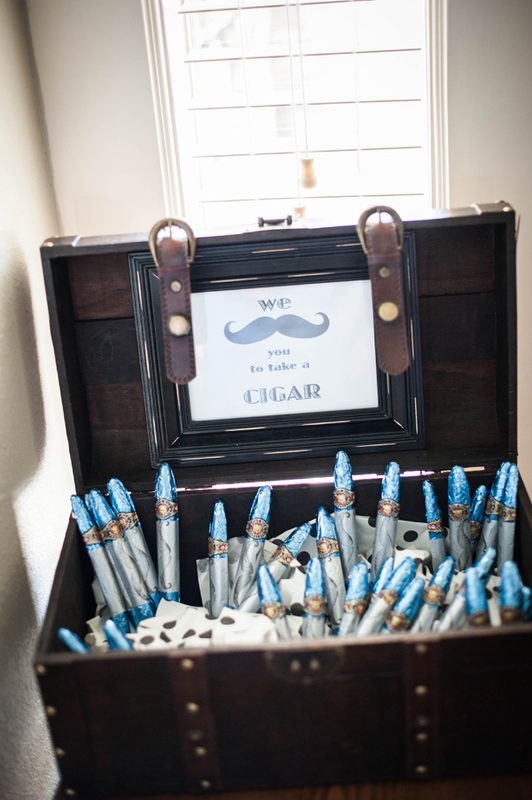 My wife was set on a ‘Lil Man Mustache Bash’ for his party and that made for some really fun photo booth pics. 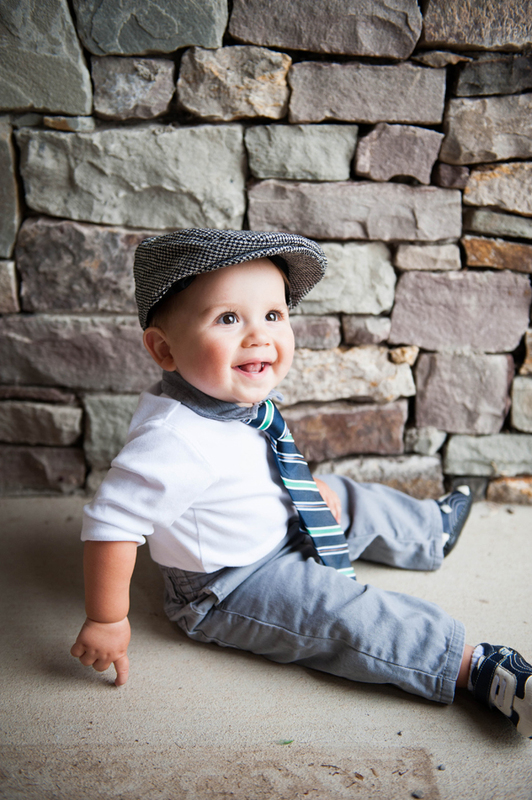 Even the Grandparents were all decked out in their Lil man attire. It was very appropriate to have a Lil Man Bash since we are transitioning out of the baby phase and into the fun and crazy toddler days. 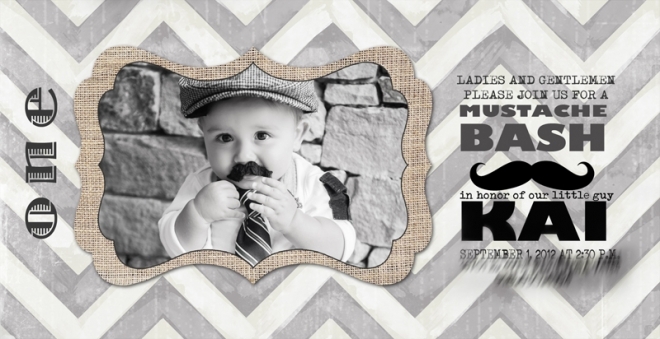 I made his invitation after a five second photo shoot on the front porch and they are my favorite of all time. He almost looks like he’s tweaking the corners of his stache. We had Cari from Royally Iced make the cake and cupcakes….and they were awesome! She took our Argyle fabric and duplicated the look, and I’m not sure what she makes the cupcakes from, but I could eat an entire container of the icing! My wife made all the decorations from fabric we bought and even made the boys matching shirts with ties. When we started singing Happy Birthday Kai looked a little terrified but came around once he realized he got to eat a chocolate cupcake, and when it came time to open gifts it was nice to have a big brother to help rip through all the gifts. My Aunt Susie always says the first birthday should be more for the parents making it through the first year and I agree. We had a great celebration for surviving our first year of diapers and sleep deprivation! Thanks to everyone that was apart of Kai’s big day! Adorable photos. You guys really went all out. What a fun theme. Love to you all. Looks like you all had a blast!!! Happy Birthday to Kai!